This could be the one! 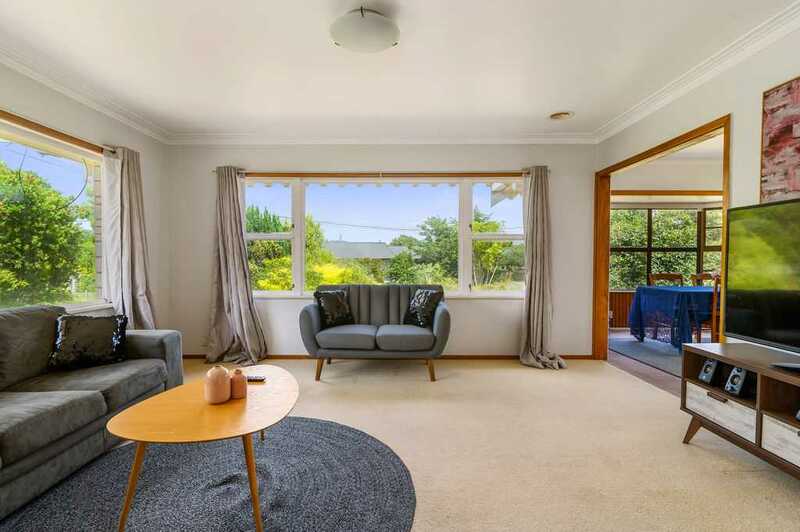 If a tidy brick and tile is what you're after this is the perfect home for you, 3 large bedrooms, 2 living areas, generous garaging, all on a tidy 872m²(more or less) section what more could you need? With all of these benefits - don't forget about the brand new modern kitchen and 2 updated bathrooms! This beautiful solid family home could be just what you've been looking for, situated in a sought after - close to town location and also being close to schools, shops and transport this is a very ideal property. Get in quick it won't last long.